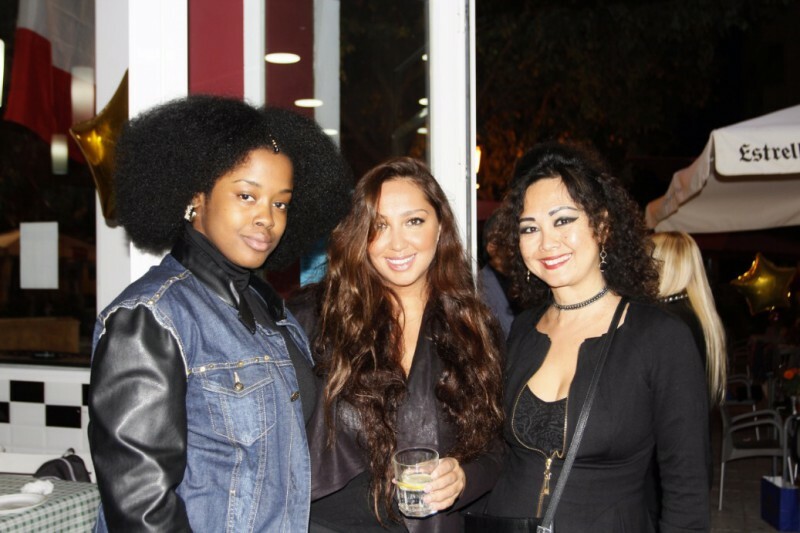 On this day, the guests enjoyed an evening full of amazing activities with live music and food shows. The pizza and pasta shows could awake anyone’s hunger and the environment was both familiar and quite elegant. At the end of the day, the event went through successfully, the menu tasting showed up an amazing reception and everyone went home with a smile on their faces and a full stomach. 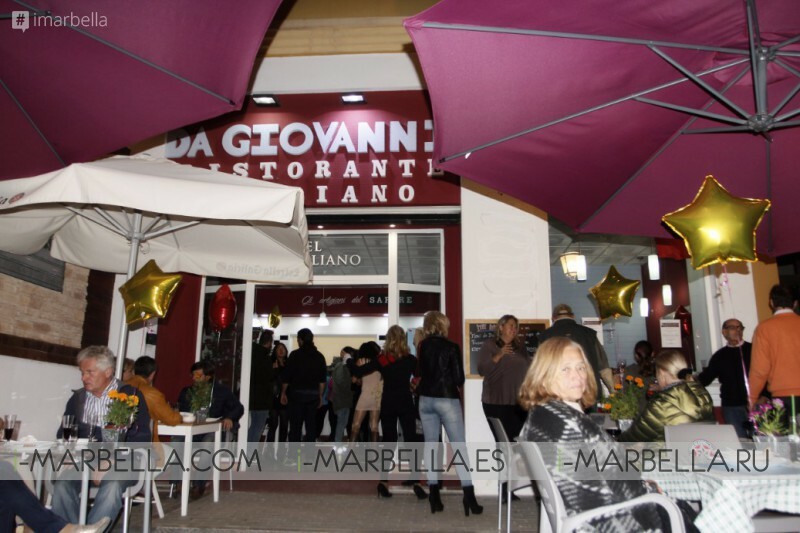 Recently opened Da Giovanni Ristorante is an Italian food restaurant located in the best corner of Spain at San Pedro Alcántara which brings to this city the most amazing and emblematic culinary pieces of art from the traditional provinces of Italy, mixing Italian food culture and innovation into an amazing menu for all tastes.